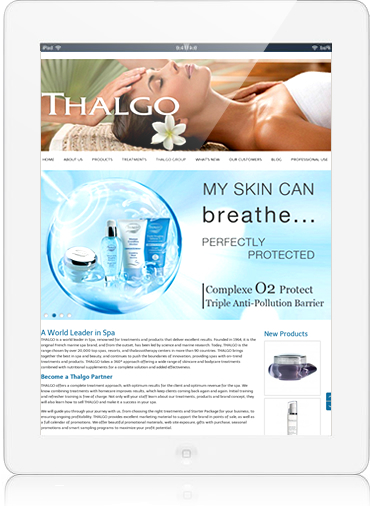 "THALGO is a world leader in Spa, renowned for treatments and products that deliver excellent results. Founded in 1964, it is the original French marine ..." Co-developer. 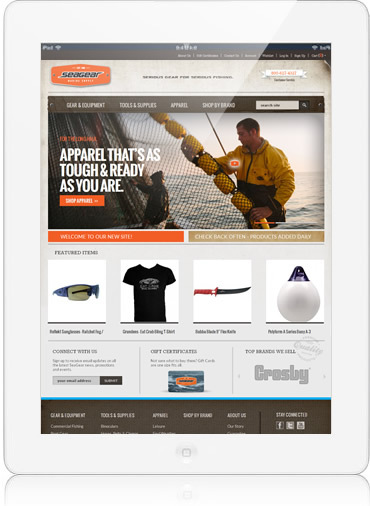 "Established in 1986, Sea Gear Marine is one of the leading commercial fishing and marine supply stores in the world. We specialize in outfitting serious fishermen with..." Co-developer.